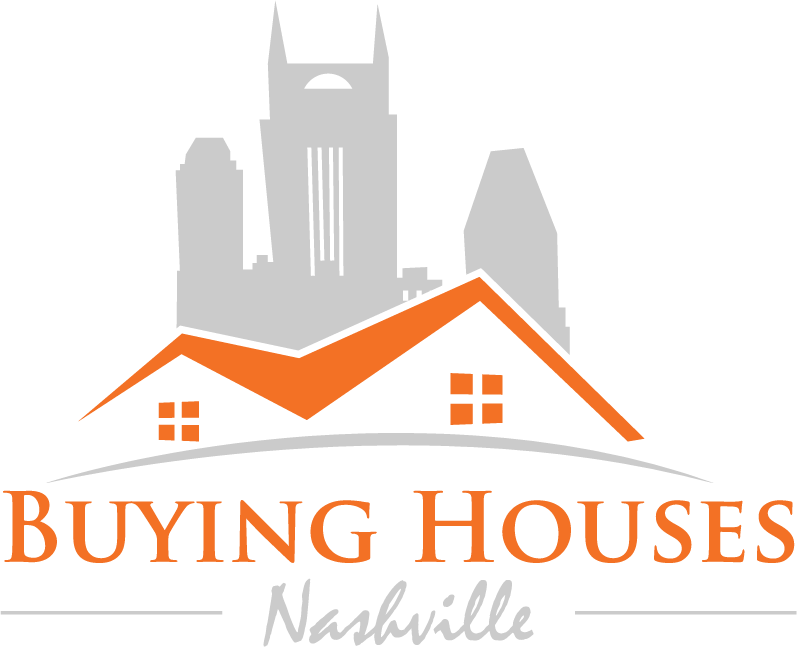 If you’re wondering how to sell a house by owner financing in TN , we can help. We might be able to offer you some advice or even work out an owner financing arrangement where we buy your house from you. Talk to our team at (615) 905-0039 or by clicking here to fill out the form.